Kanpur is located at the bank of River Ganges. This city is the most populated city of Uttar Pradesh which covers a total area of over 1200 km² and also known as Industrial Hub of UP. Kanpur is also known for its leather production. This city was founded by the rulers of the Chandela Dynasty between the 10th and the 13th centuries. 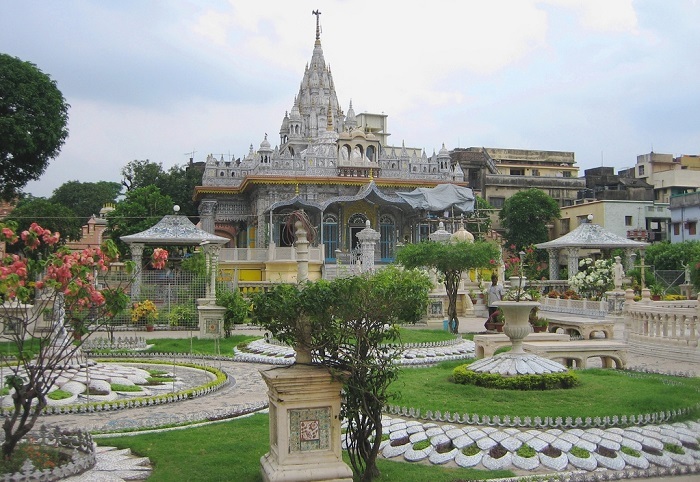 Kanpur attracts tourists for old monuments, Temples, Industries and its culture. Kanpur is linked to Lucknow, Mainpuri, Etawah, Bareli like important cities so people of these cities come here in search of the job, for business, to do shopping, to catch the train for their journey as many trains runs for Kanpur Station to almost every part of the country. The nearest Airport to Kanpur is Lucknow which is not much far as it just takes 1 hour to cover the distance of 75 kms for which you can easily book a one way taxi. 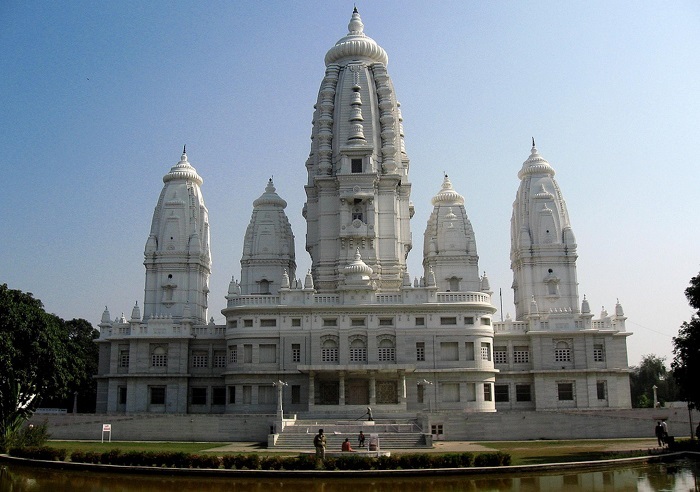 You will love to visit Shri Radhakrishna Temple as its structure is a mixture of old and modern architecture. This temple was constructed in 1960 by Pandey family. The temple have 5 shrines which have statues of Lord Krishna, Lord Shiva, Lord Hanuman, Lord Vishnu, and Lord Rama. You will get to see the scenes from Mahabharat on the temple wall which makes it more beautiful. 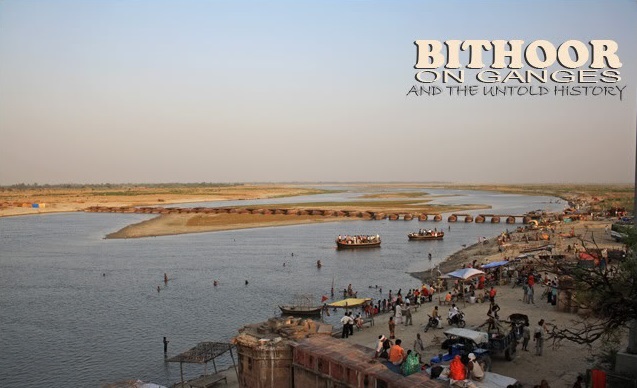 Bithoor is the birth place of Luv and Kush the sons of Lord Rama and famous as a pilgrimage of Hindu religion. Bithoor is riverside of Holy Ganges river around 24 kms from Kanpur city. 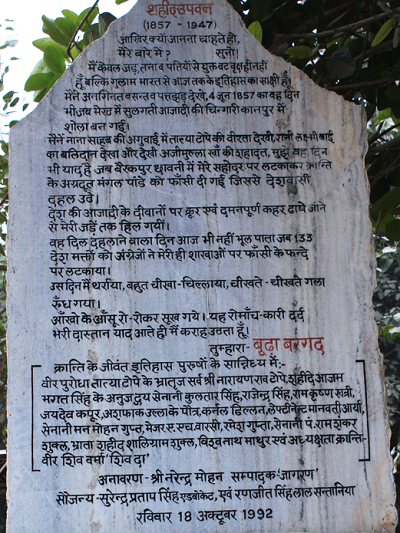 Bithoor has been attached with the Indian independence movement and has seen the childhood of Maharani Laxmi Bai. You can also visit Nanarao Fort in Bithoor. The Allen Forest Zoo is also known as Kanpur Zoo which about 2 kms far from city. Zoo is open daily from 9 AM to 5 PM. You may get the electric vehicle to roam inside the zoo on a charge of Rs.30 per person or Rs. 210 for a 50 mins ride. 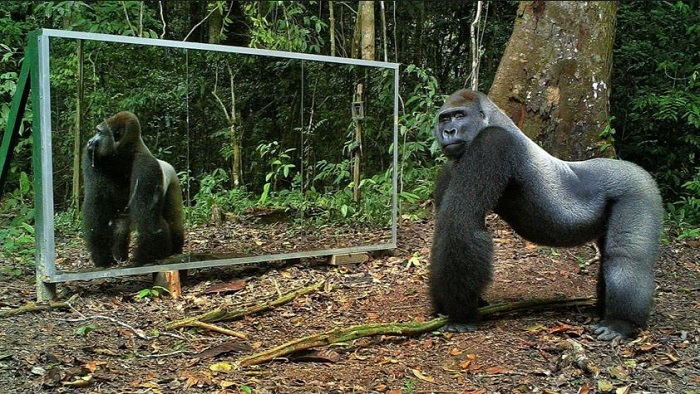 In this zoo you will get to see leopard, jaguar, hyena, white Asian tigers, cheetah, leopard, jaguar, hyena, black bear, grizzly bear, sloth, rhinoceros, hippopotamus, monkeys, langur, baboons, musk deer, deer, zebra, and antelope. chimpanzees (including a 26-year-old named Chhajju) and orangutans (including a 30-year-old named Mangal). This is a Banyan tree in Nanarao Park which is historically significant because 144 Indian citizens were hanged during the Rebellion of 1857 in India. This temple is beautifully constructed and features with enamel works and glass decoration. Lord Mahavira and the 23 Teerthankaras. This temple is decorated with beautiful glass works, paintings with natural colours. Most of the carvings are painted on glass This temple is really worth seeing destination in Kanpur. You can book taxi in Kanpur for your local travel in the city or for one way drop from Kanpur to other cities like Lucknow, Etawah etc. The best part is you have not to pay for return fare if you book taxi for one way from OneWay.Cab.